The beauty of a suggestion is just that, it’s a suggestion. Solo travelers are welcomed and will enjoy any trip we offer! The following list of suggested trips is based on previous participation. Additionally, these trips tend to have more adults and solo travelers. 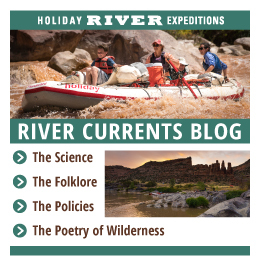 And, there are no single supplement fees on our rafting or biking trips, ever! 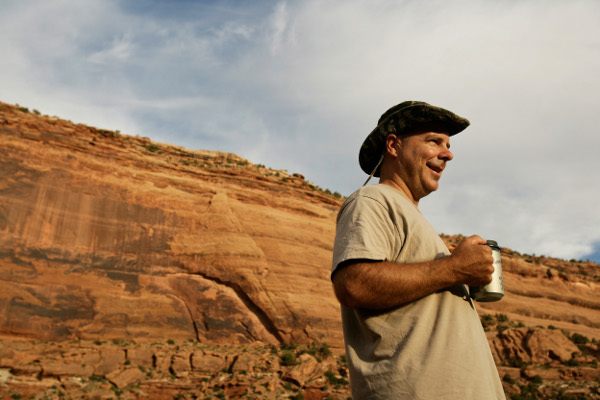 Solo rafting trips in UT and CO can be some of the best times of your life! Hike some of the National Park systems most notable hikes during the day and gaze into a celestial wonderland at night. All while rafting down the Green River. The fall extended hiking and stargazing trip is growing more popular by the year but due to the timing of this trip in August the group tends to be small and intimate. A “stellar” choice for any solo traveler! 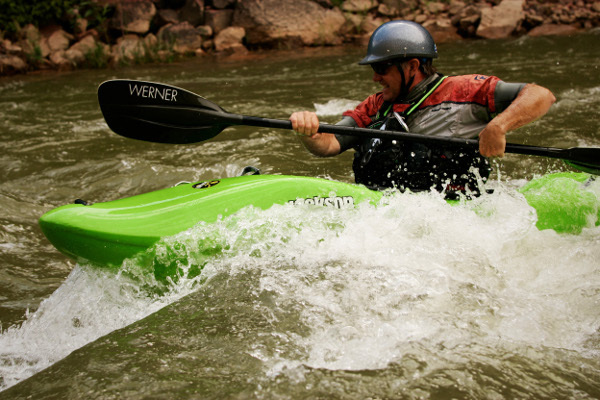 Is learning to whitewater kayak on your bucket list? 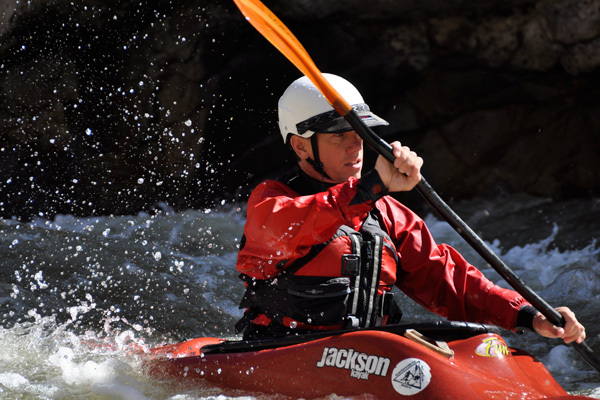 The workshop facilitated by Rapid Progression Kayak School is the perfect opportunity. 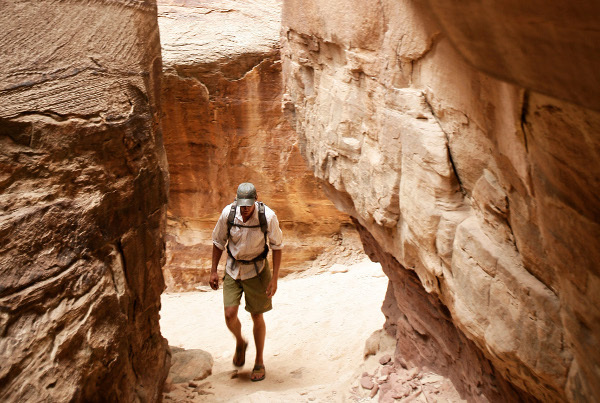 The nature of the Green River through Desolation Canyon is perfect for the learning curve. You start out with calm water and the challenge grows a little each day. The school supplies all your kayaking gear and we do the rest. All you have to do is have the desire and a sense of adventure! The Yampa River in the heart of Dinosaur National Monument is truly a special place. The last free flowing river on the Colorado Plateau system, it’s at the whim of Mother Nature, and boy will she show you a good time. 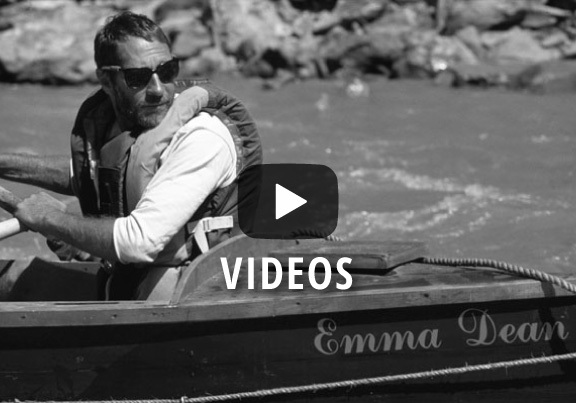 The beauty of the canyon and the wildness of the river are constants. 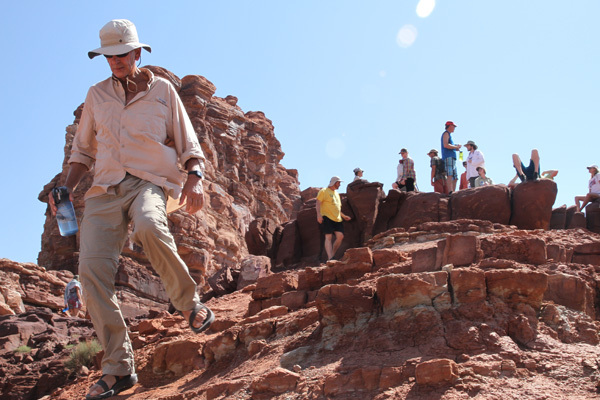 The spring trips offer you groups that tend to be more adult oriented and on the smaller side. 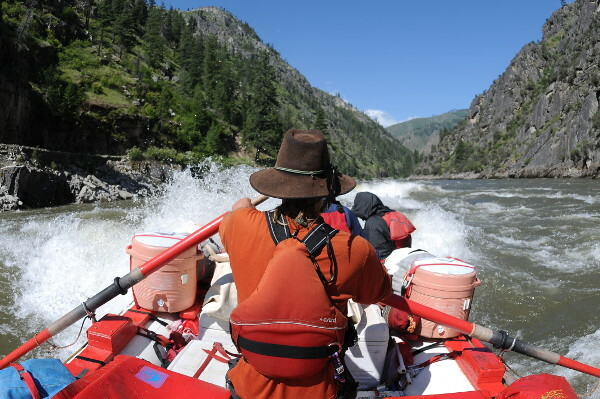 If you haven’t experienced this river canyon yet it is a must on your “bucket list”. All three of our mountain biking trip offerings have a unique personality. The White Rim is fun to ride and is full of beautiful breathtaking views around every bend. The Maze is daring you to take her on; challenging, rugged and full of natural treasures. 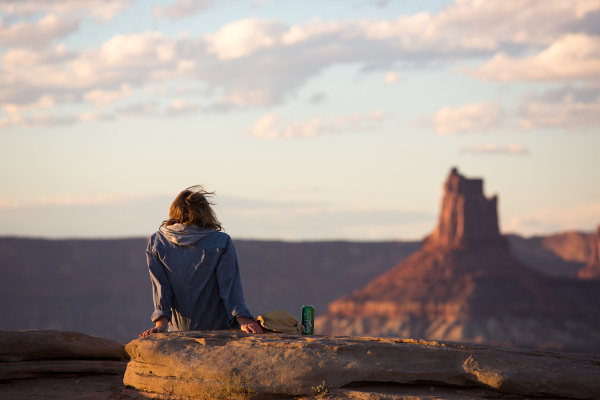 The San Rafael Swell is a pleasant surprise. 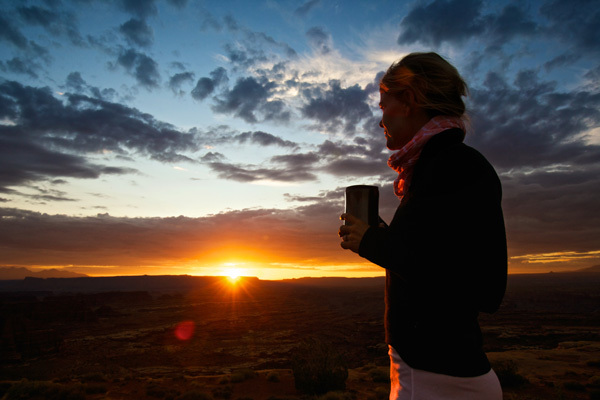 This under the radar recreational area should really be called The San Rafael Swell National Monument, it’s that good. 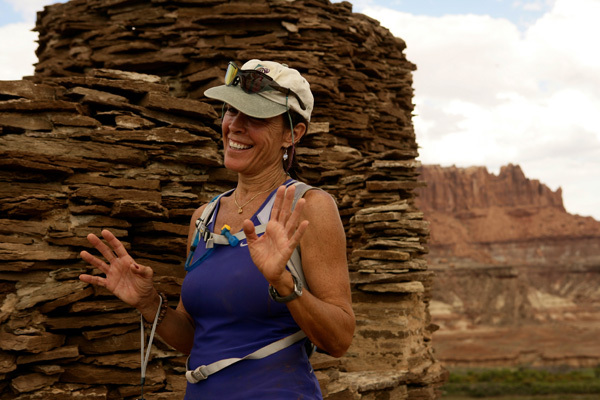 Now in our fourth year of offering Balance & Flow trips with Yoga, this year’s series attempts to blend in some wellness techniques and education along with your river rafting and Moab mountain biking fun. We have lined up professionals in Yoga, Adventure Fitness and have excellent seasoned guides to join us. What better place to soak in some goodness than out in the natural world. Pick one or join us for all.